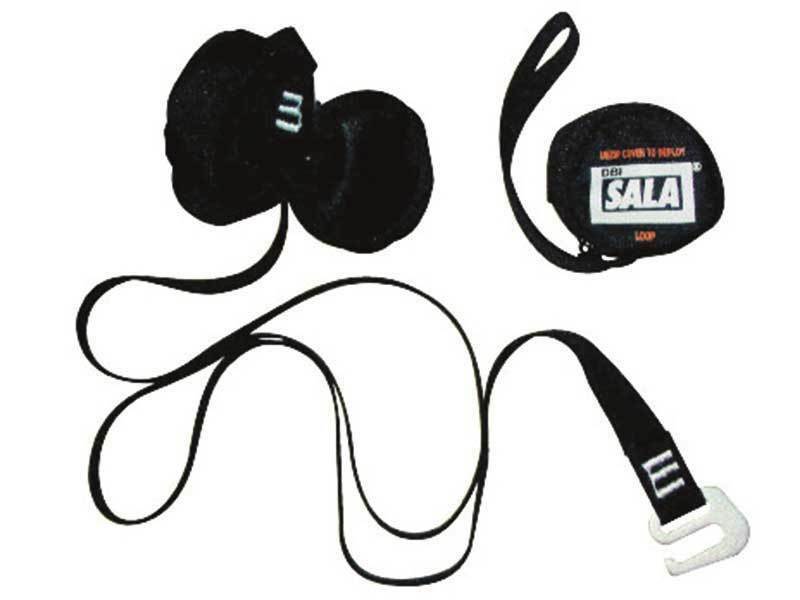 Sala Suspension Trauma Straps are designed to fit any make of harness, they simply clip to the side webbing. If a fall occurs the suspended person undoes the pouch and lets the straps form a loop for each leg, which he then stands on, taking his weight off of the crotch main arteries. This then gives as much time as is required for rescue. No personnel should be in suspension after a fall for any longer than 10 minutes, this cost effective answer will ensure your workforces safety.